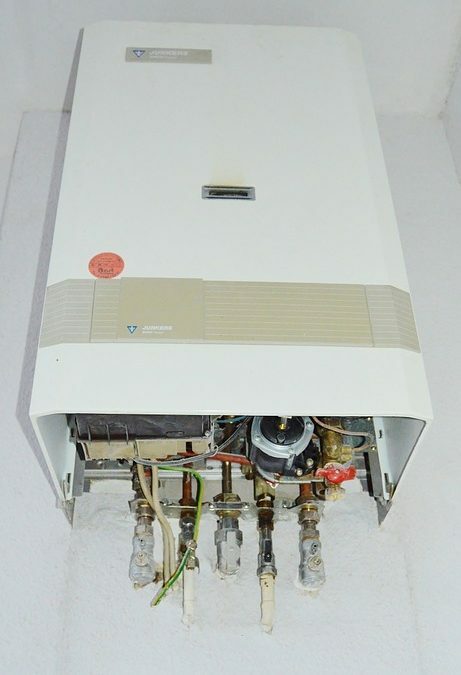 Should you invest in a gas or an electric hot water heater installation? Whether you’re planning ahead or have encountered issues with your current water heater, many people wonder whether a gas or an electric water heater would be the best choice for their new hot water heater installation. Natural gas is far more common than liquid propane and it is delivered to the home through underground piping. Propane is typically used in areas without natural gas and it is stored as a liquid in a tank. Most gas water heaters use a vertical vent or chimney, while others will attach to the vertical venting of your HVAC system. If your water heater has a horizontal vent through the wall, you will have to invest in a customized power vent or direct vent model. Electric water heaters don’t need any venting. The water heating unit that you invest in should fit into the same spot in your home. If it is larger than the existing allocated space, then you will need to consider whether you have the budget to refurbish the area to accommodate your new water heater. You may also need to make changes to the plumbing and electric wiring in your home. Your best bet is to call the hot water heater installation professionals in Panama City. They will assess your current unit and your household needs. Contact Hot Water for electric and gas hot water heater installations today.